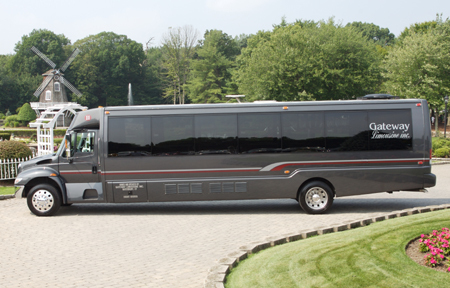 How about arriving to prom with all of your friends or even just hitting every major club in the city in our beautiful, huge stretch coach? And YES this is the inside! Book your limousine now by filling in the contact form or call us today! Choose our coach or our minibus to have a spectacular night at the casino! And of course choose one of our Lincoln Town cars for a trip to the airport or anywhere you'd like us to take you.